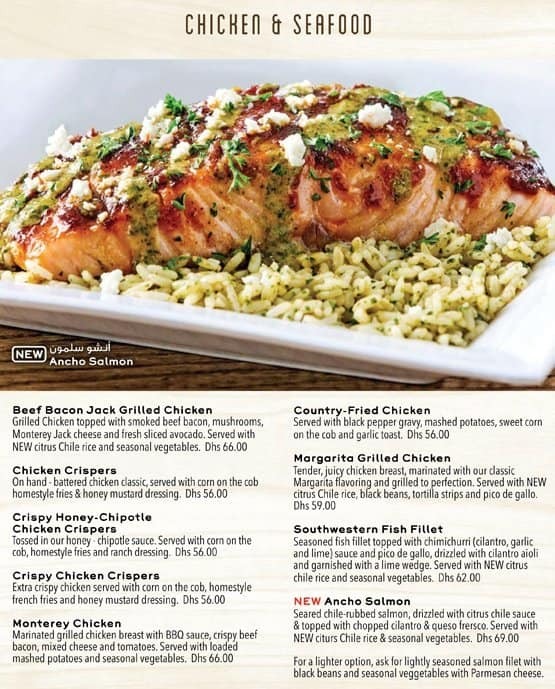 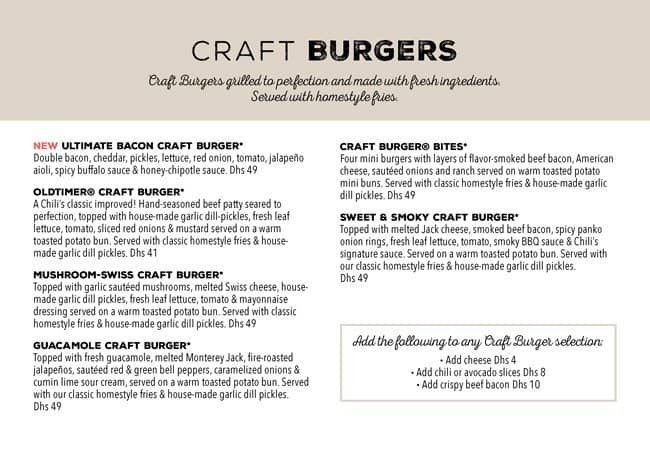 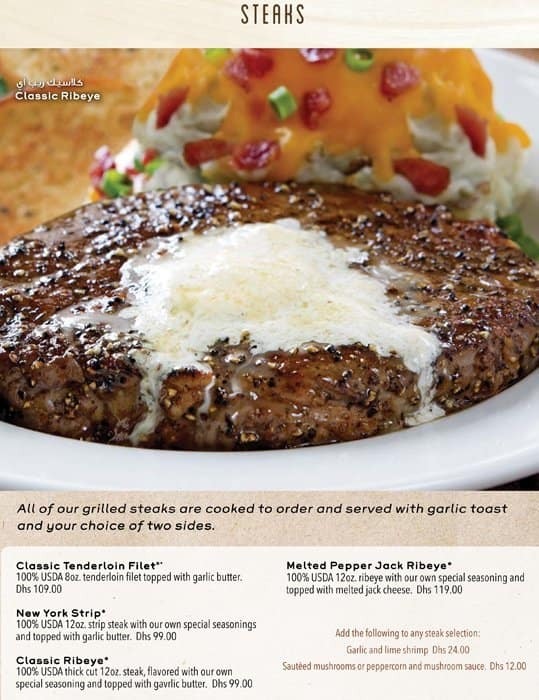 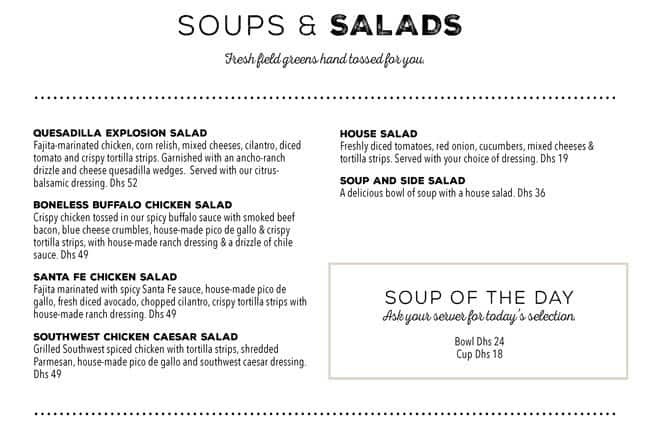 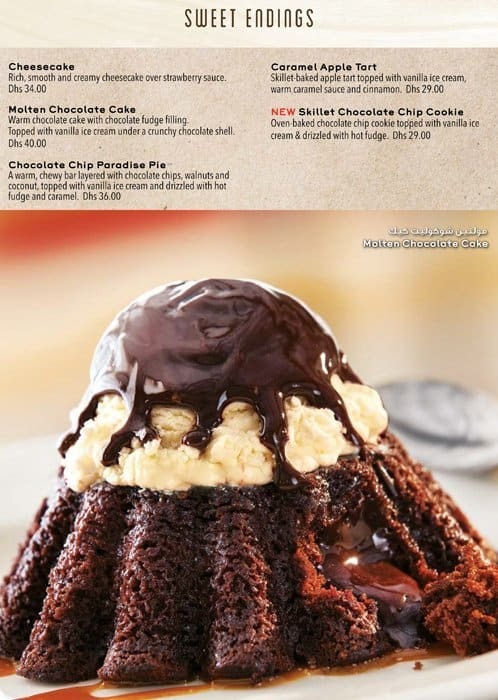 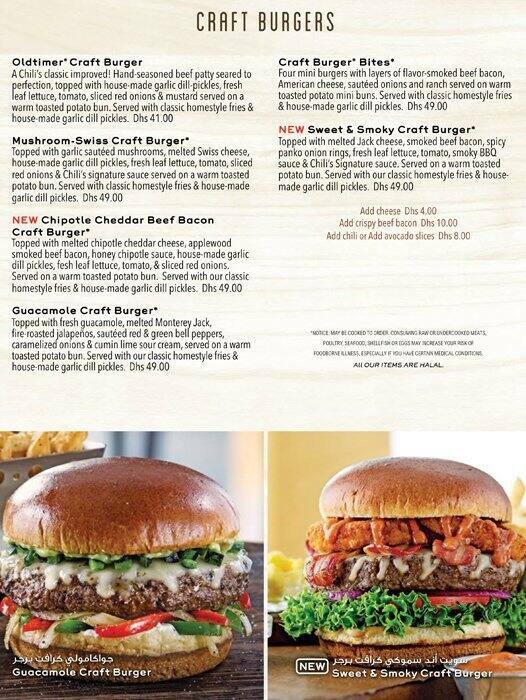 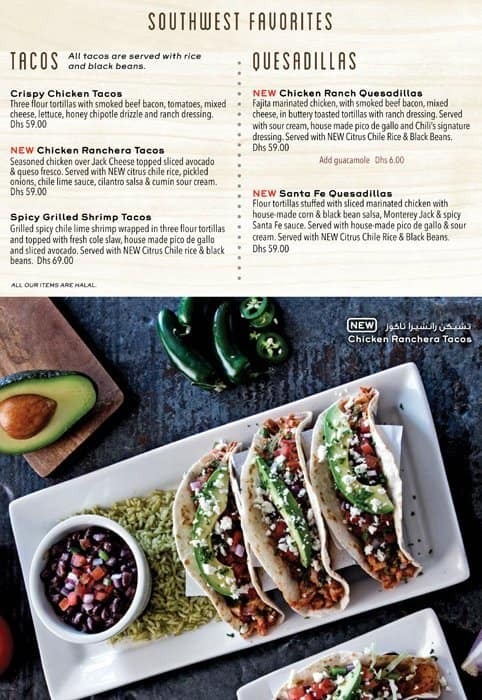 Chili's is renowned for quality food served in a lively atmosphere. 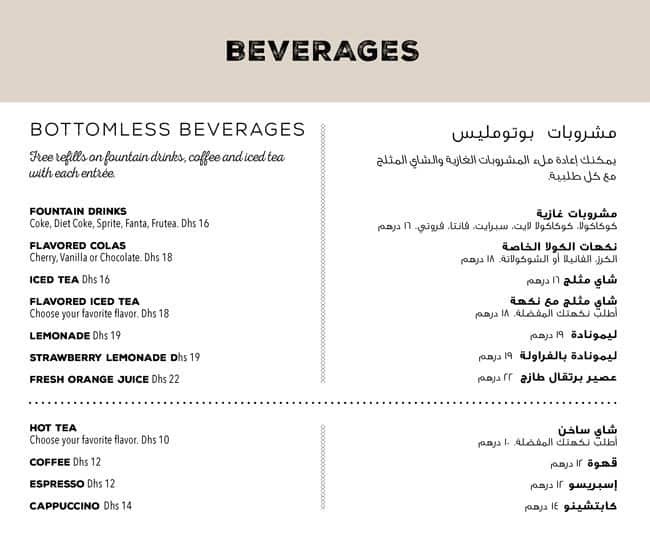 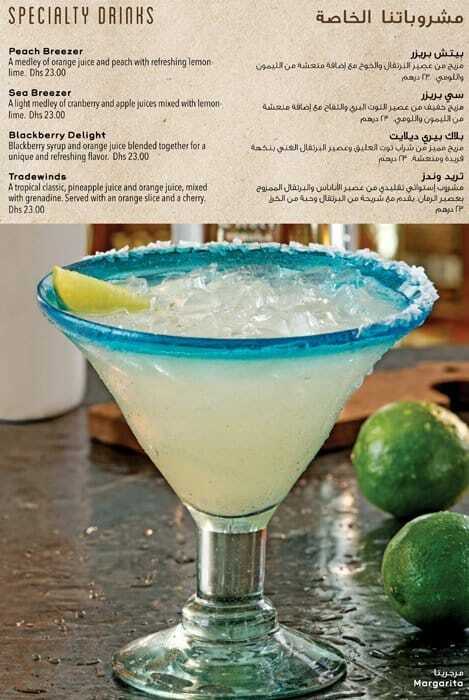 It caters to both family gatherings and friends equally. 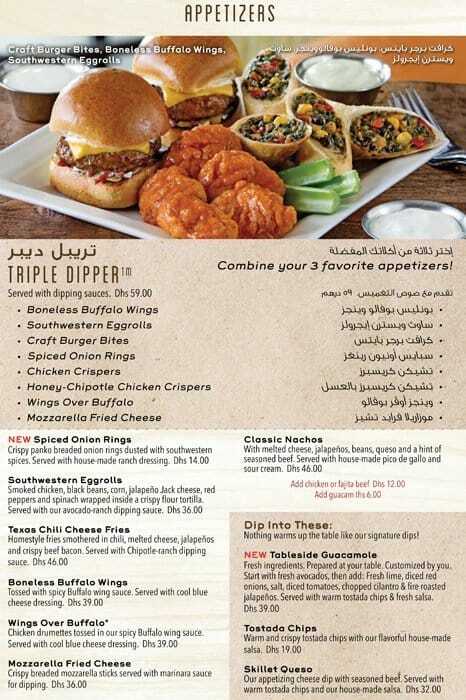 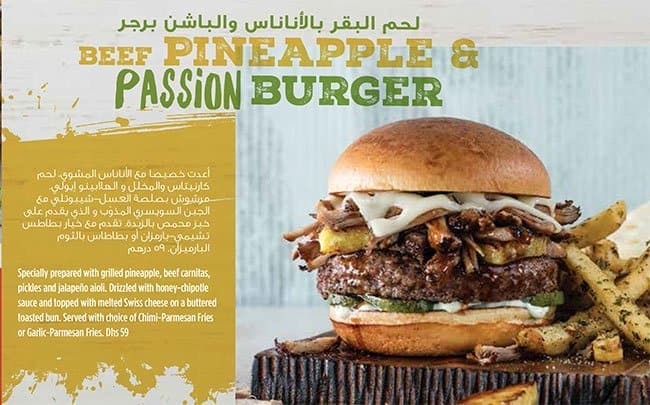 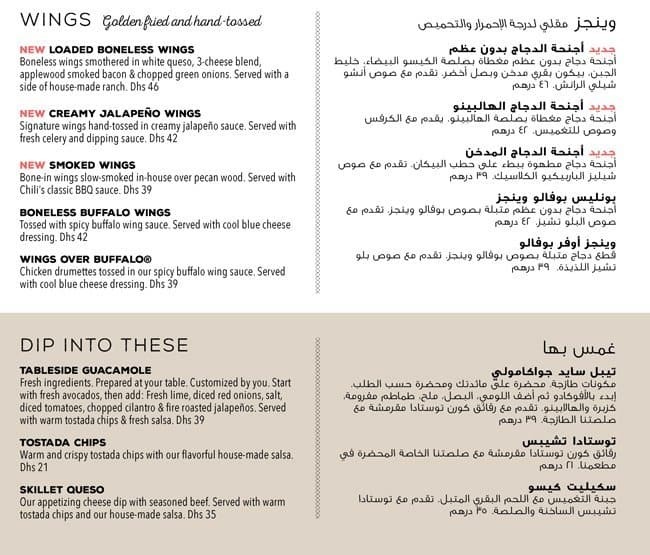 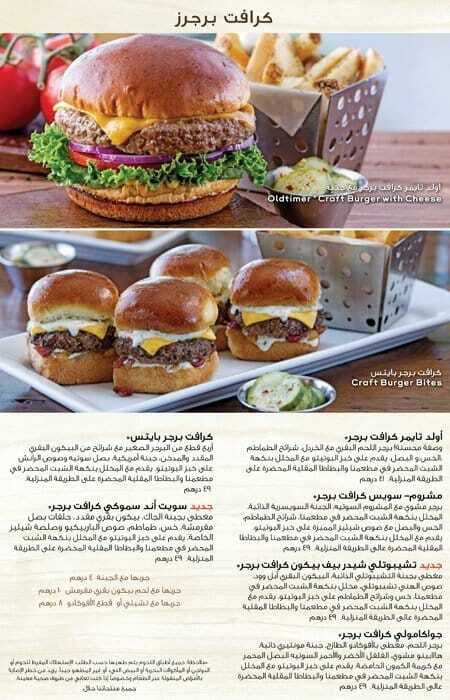 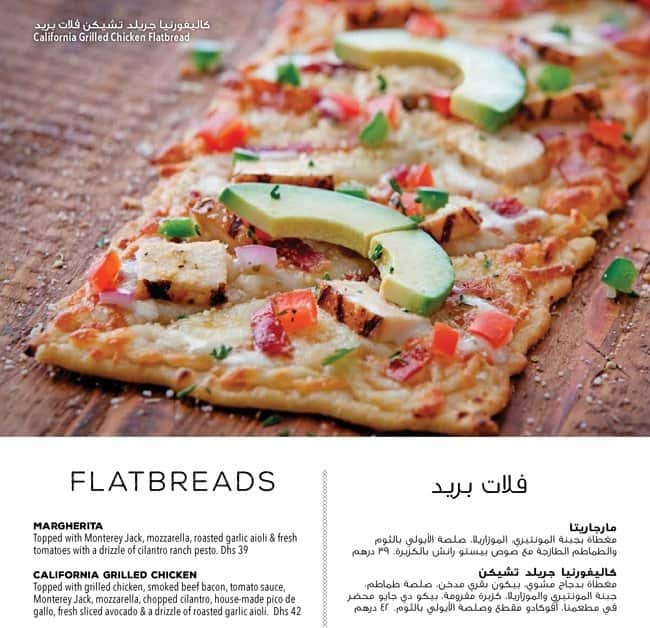 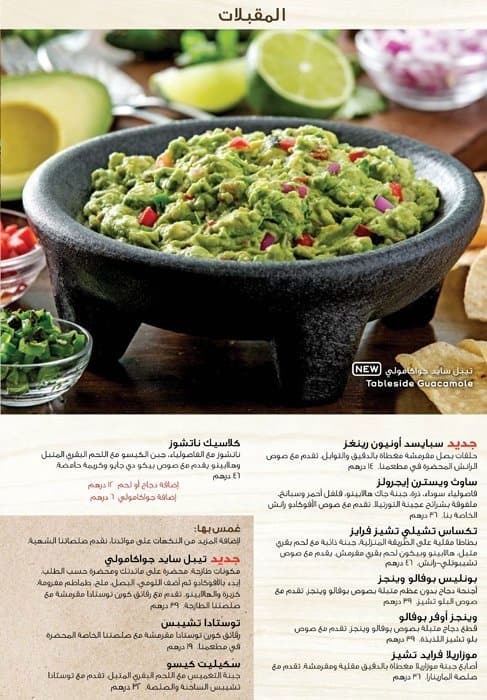 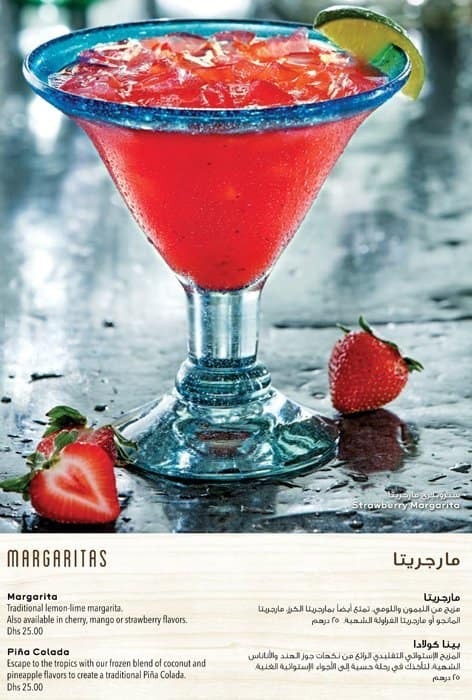 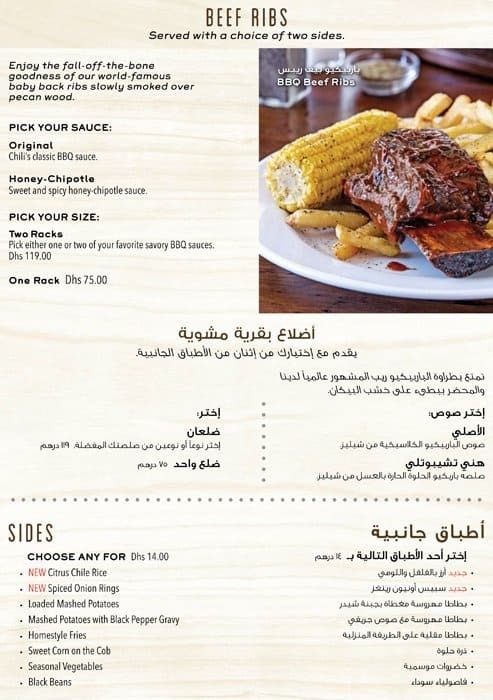 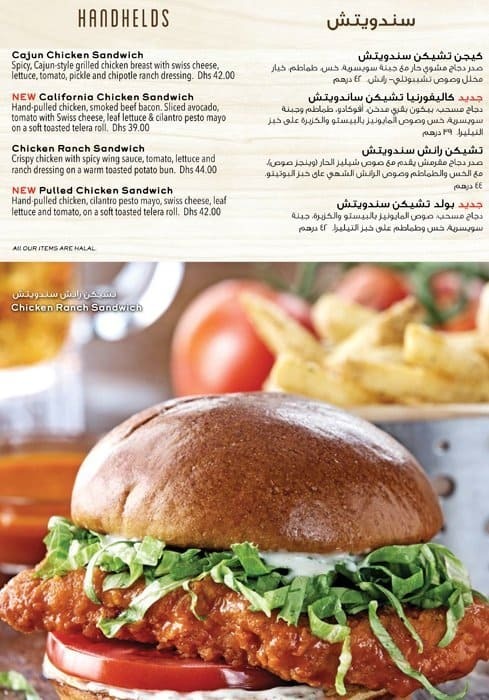 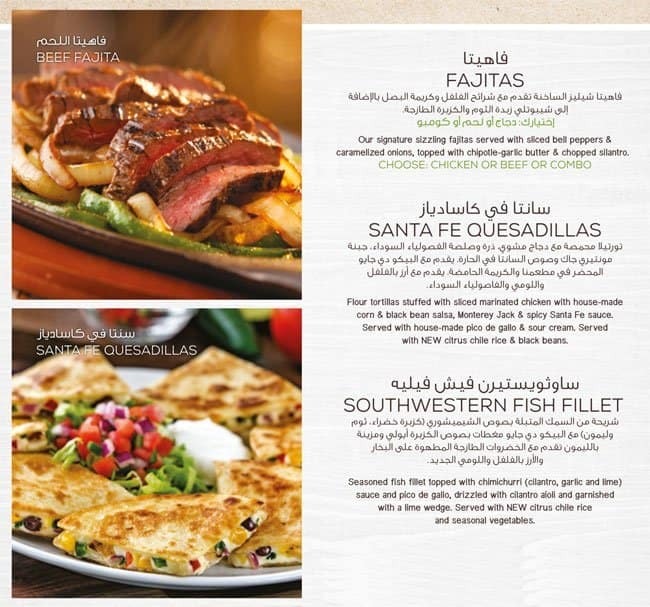 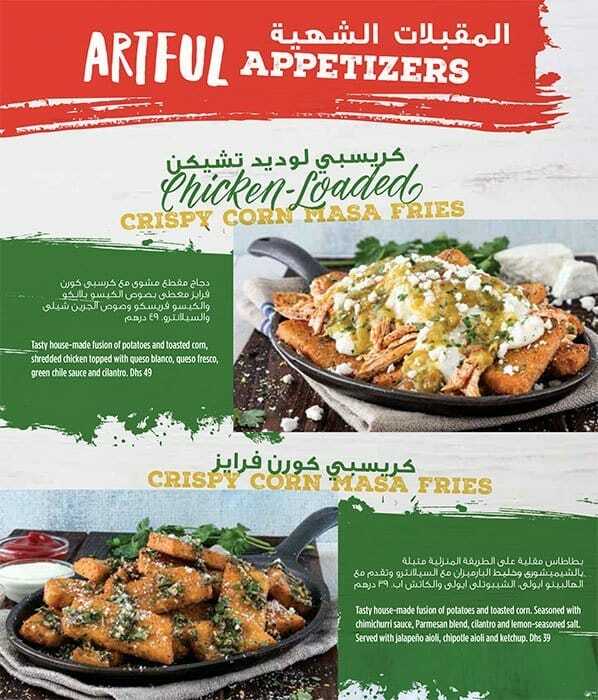 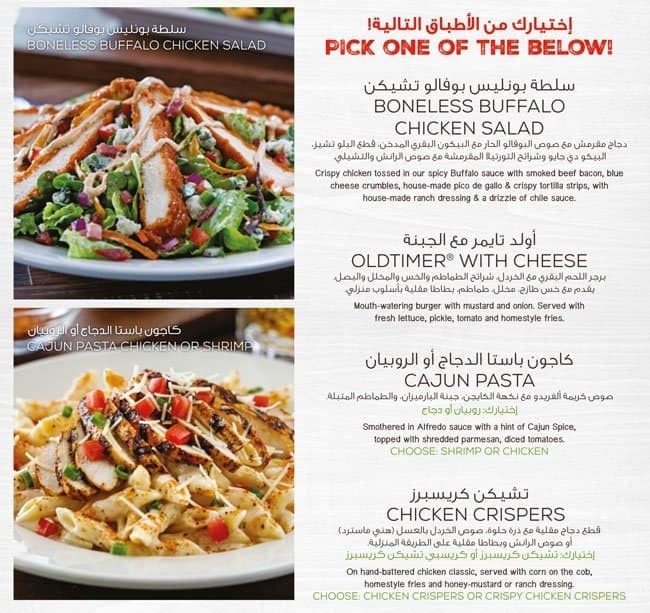 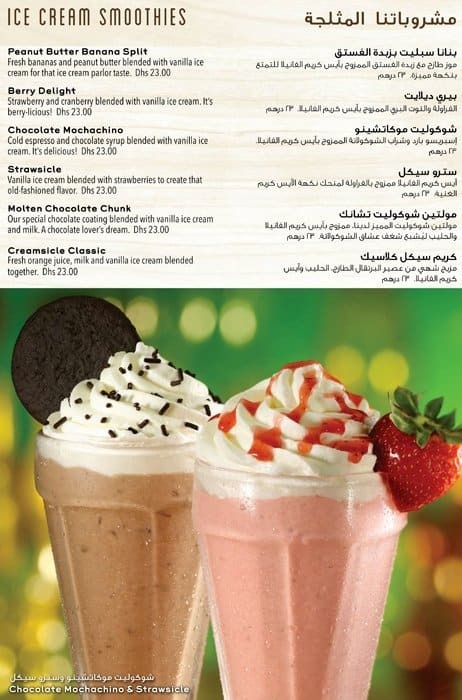 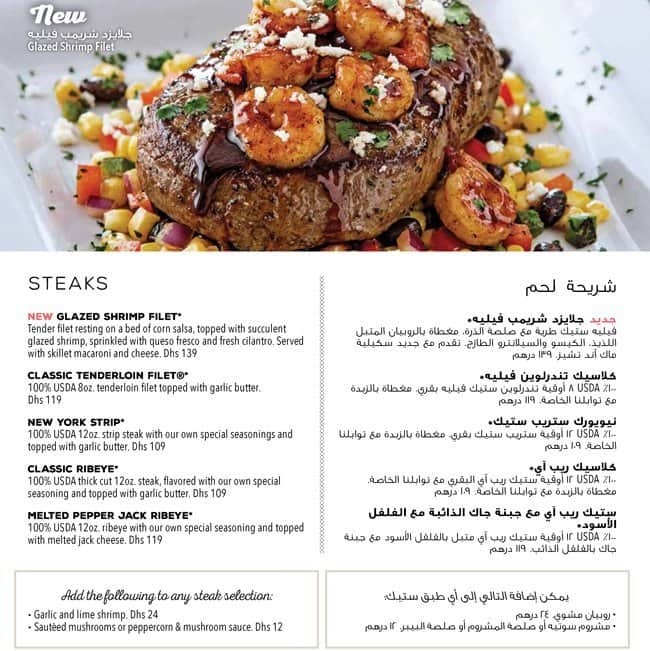 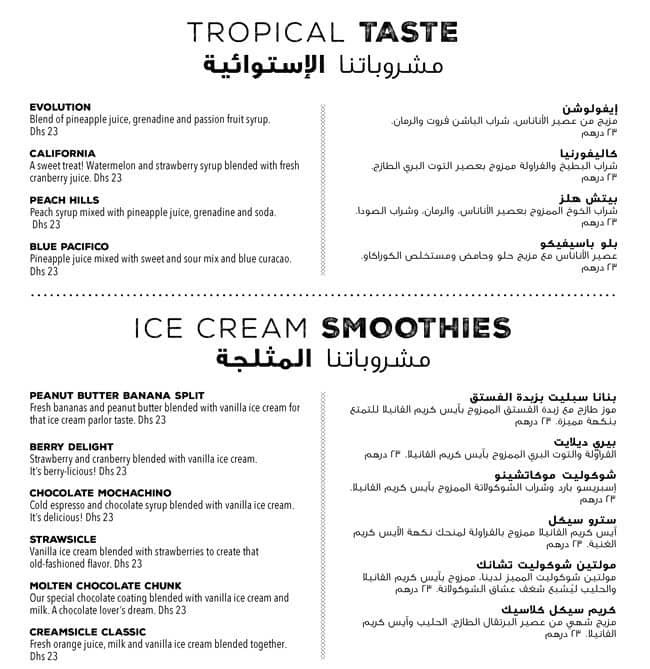 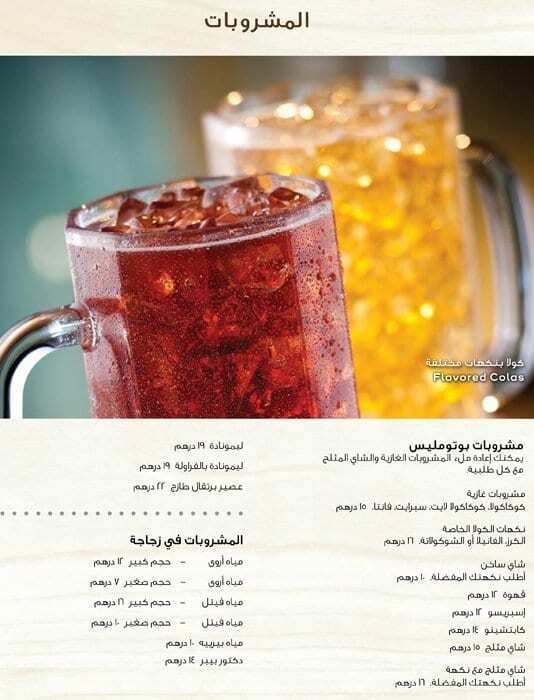 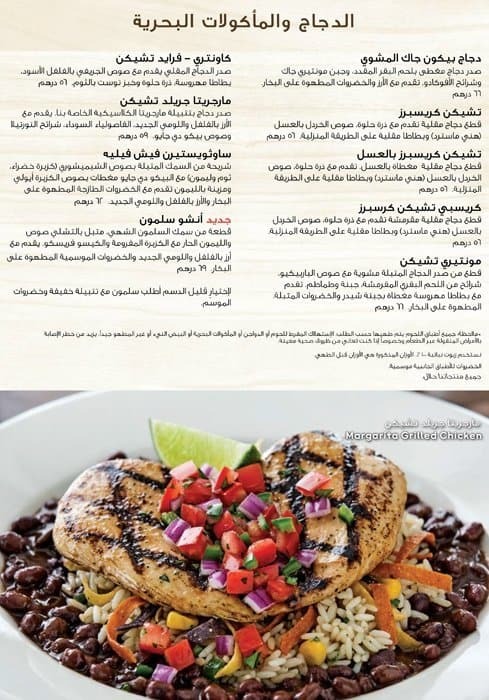 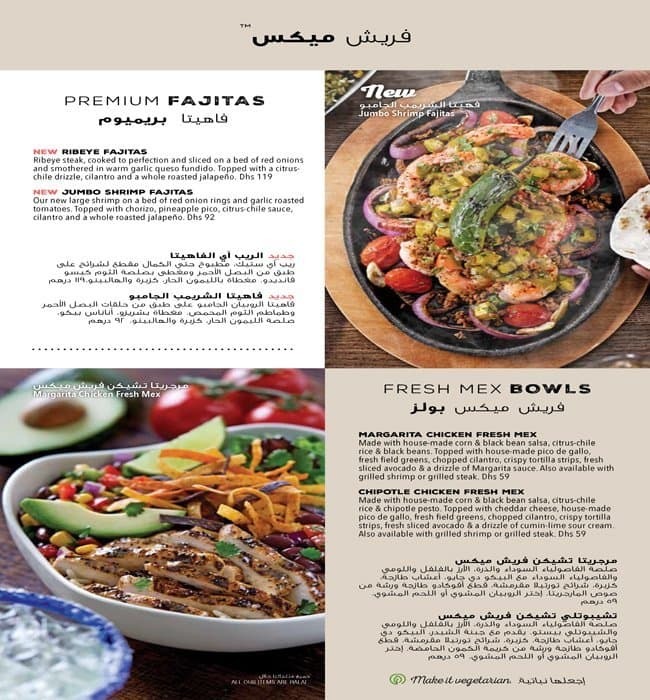 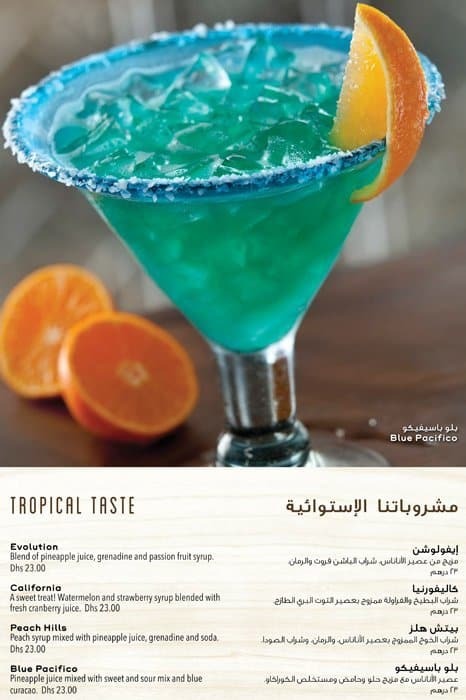 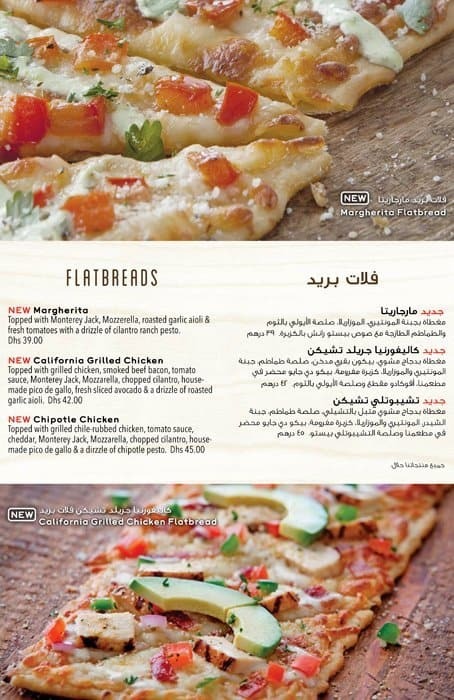 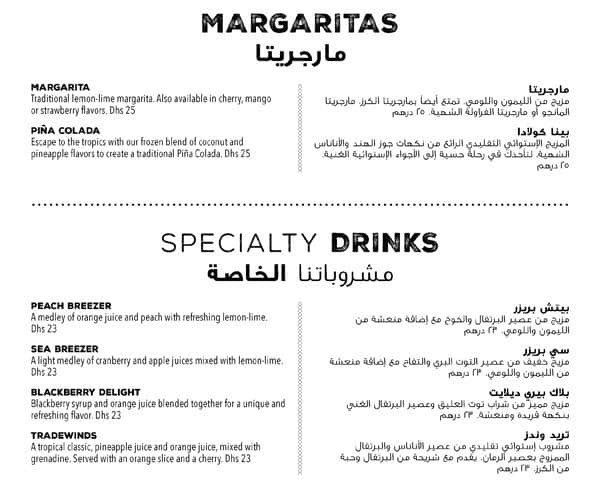 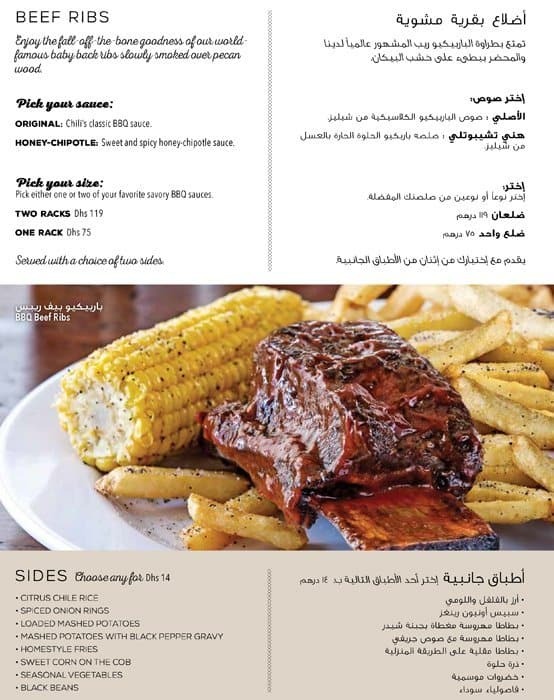 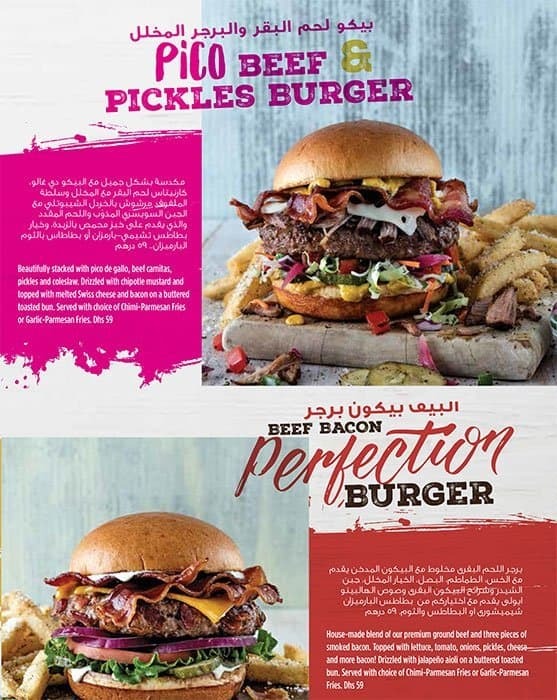 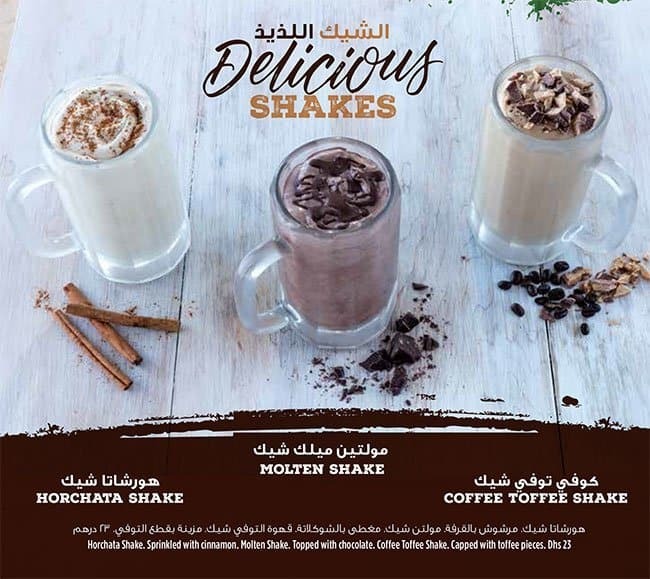 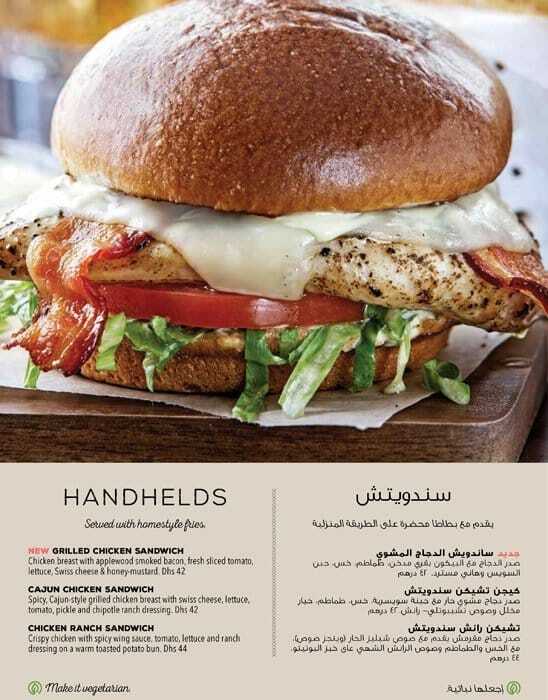 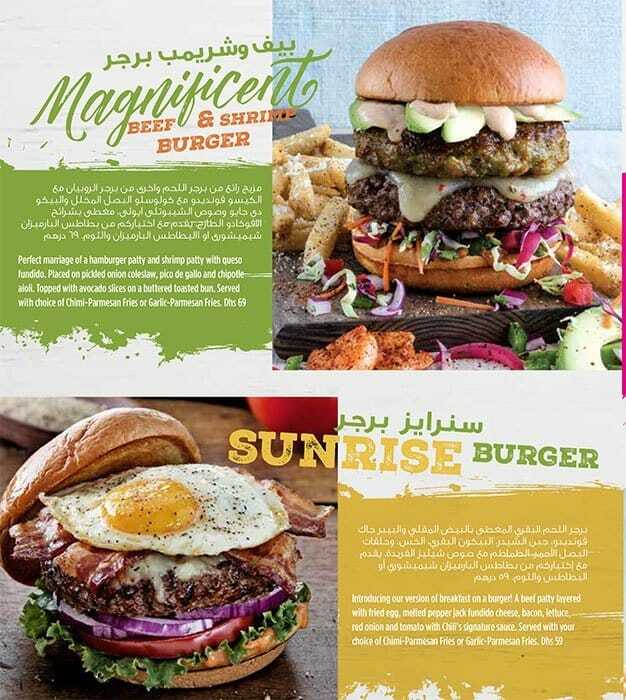 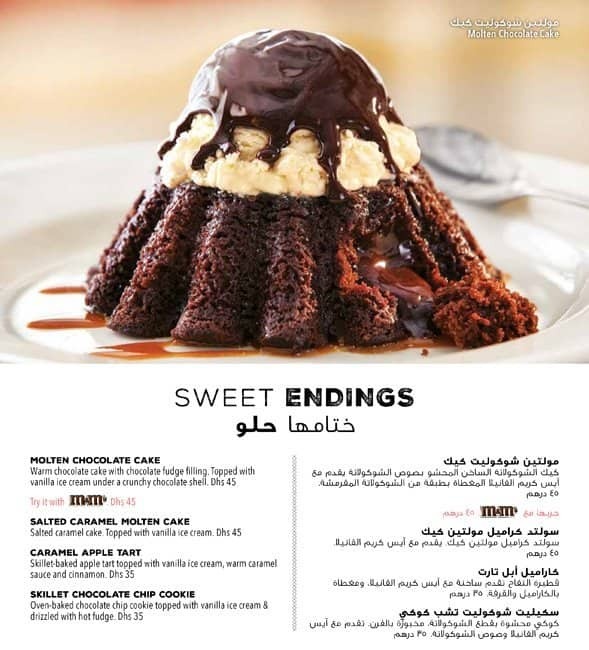 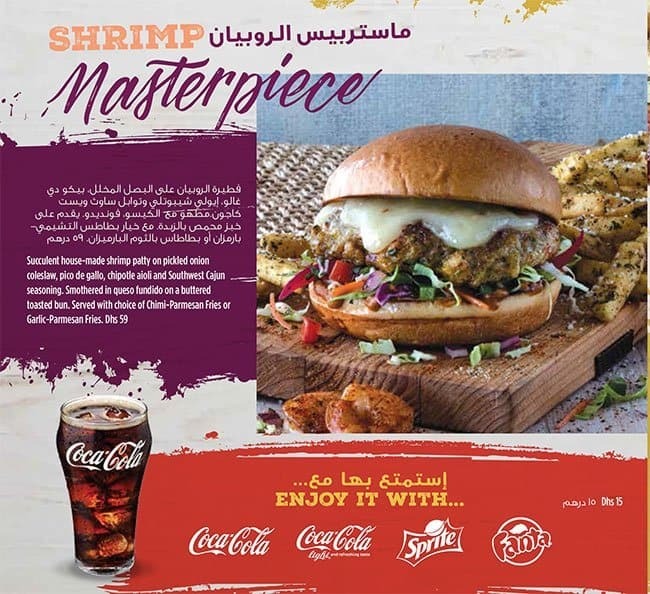 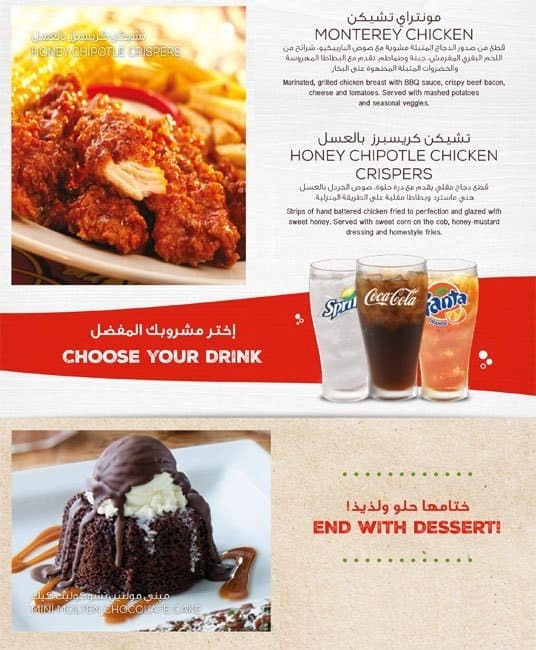 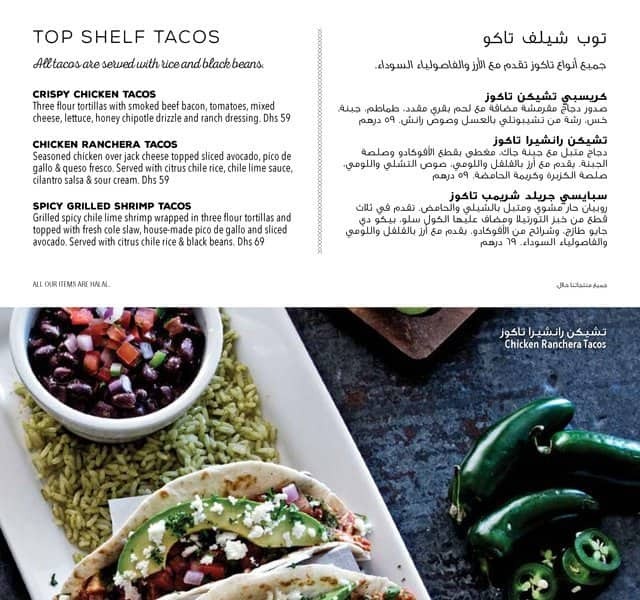 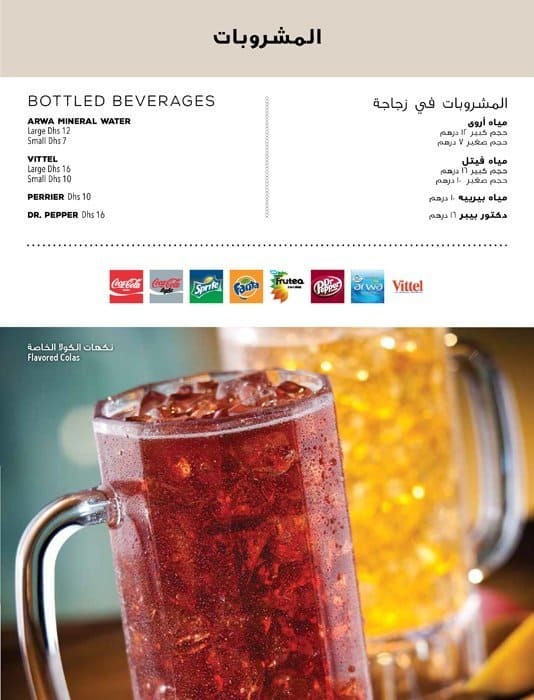 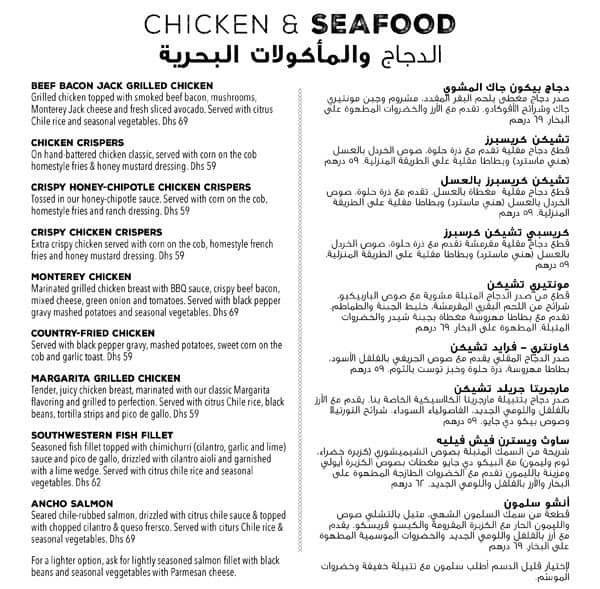 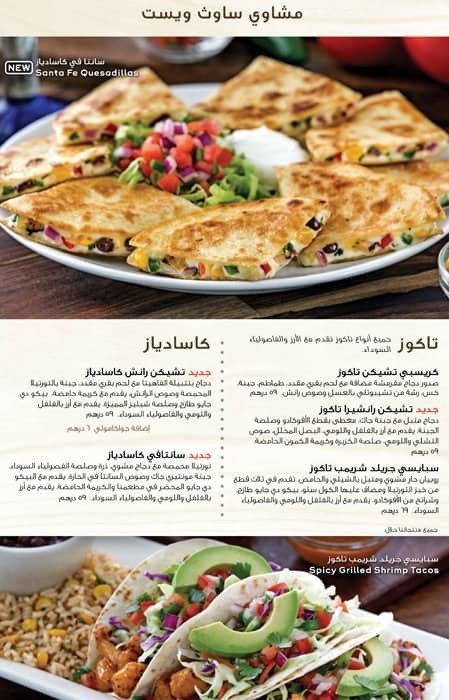 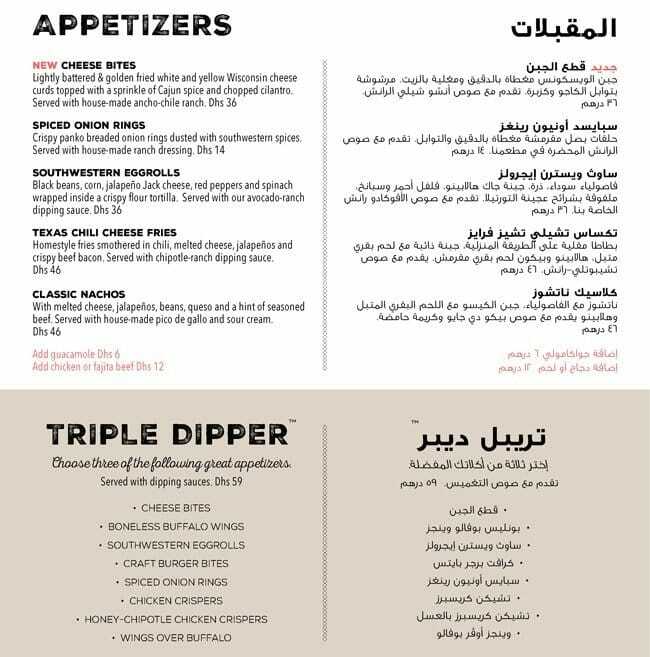 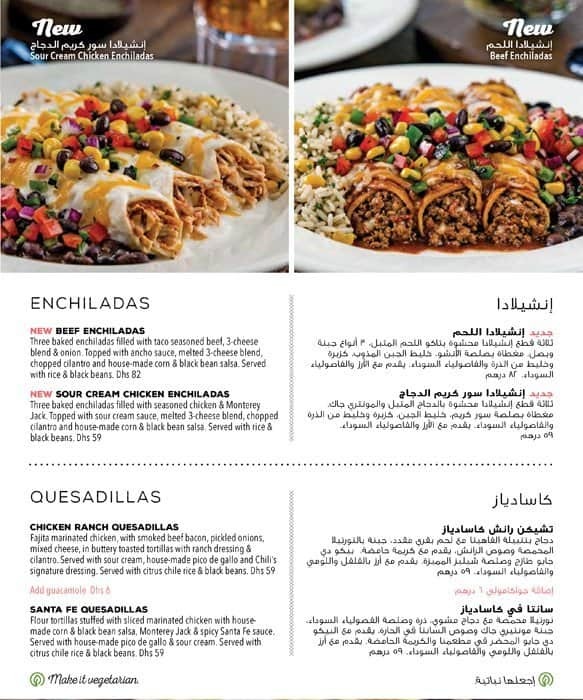 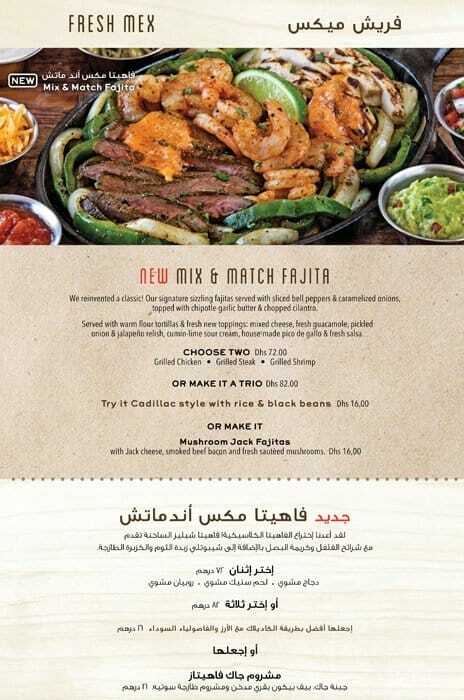 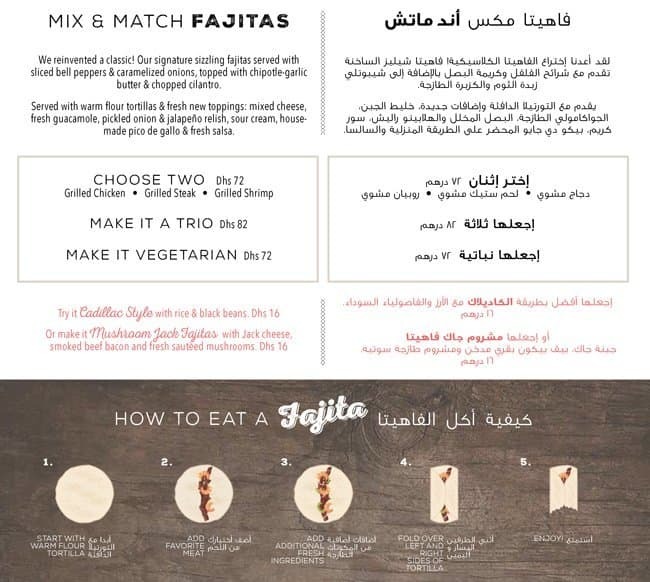 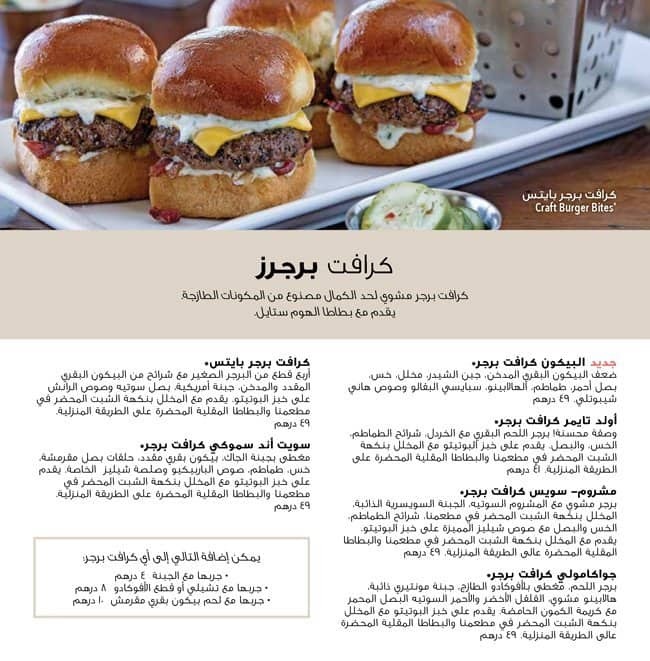 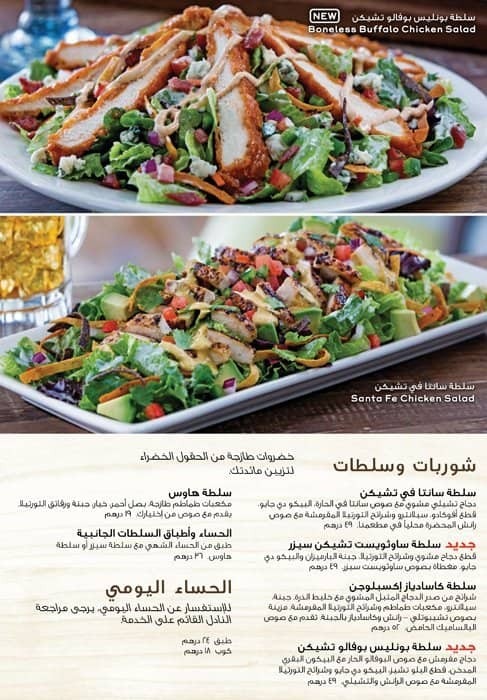 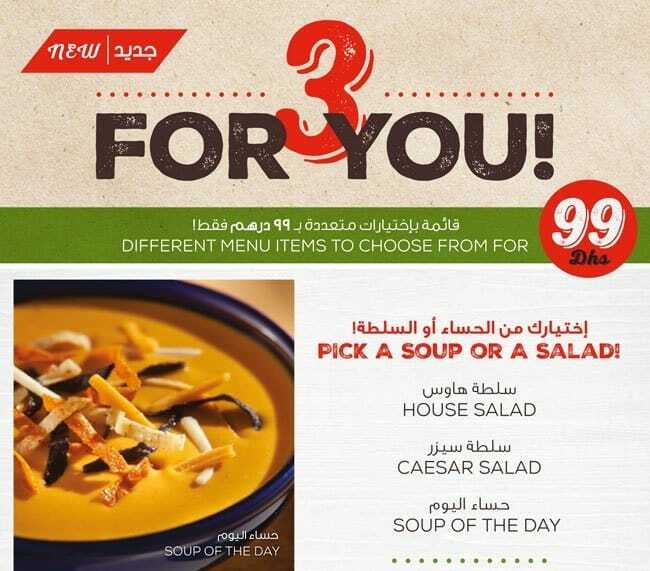 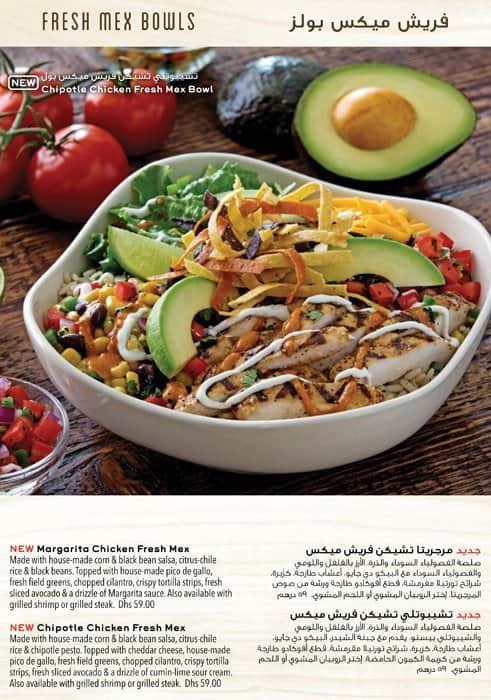 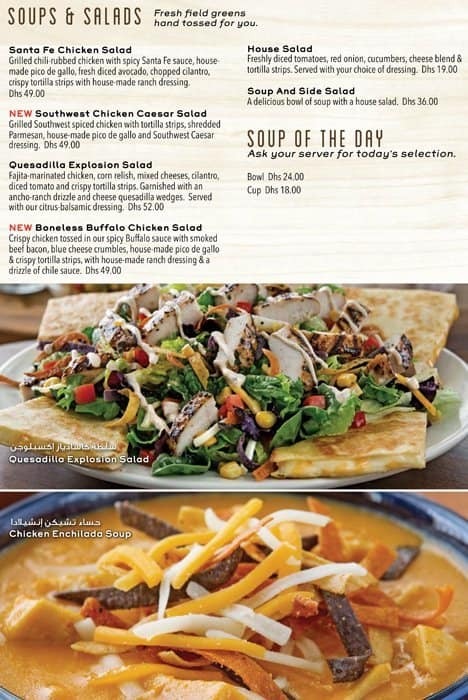 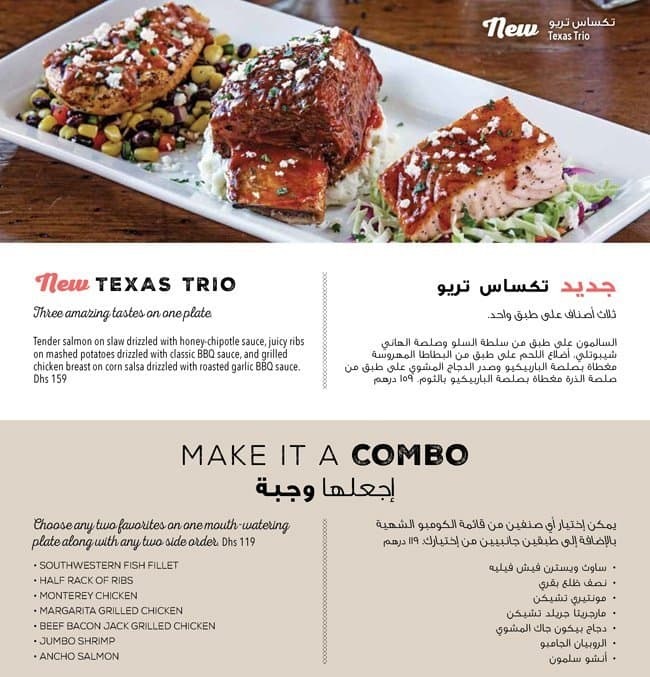 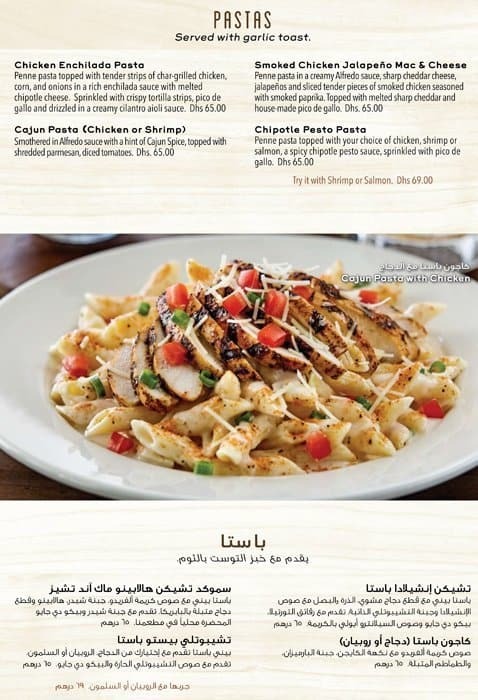 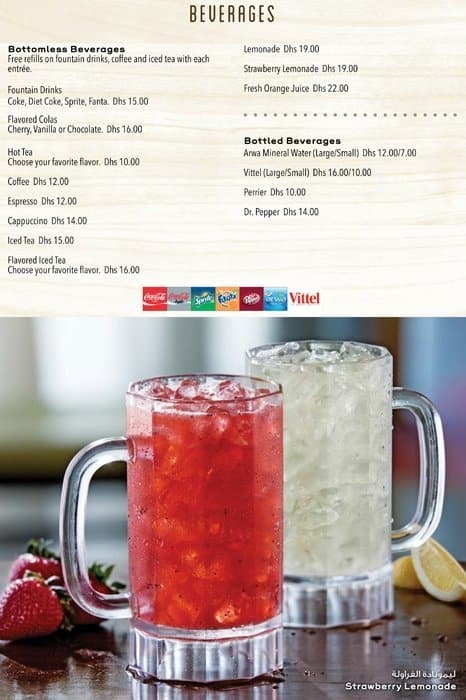 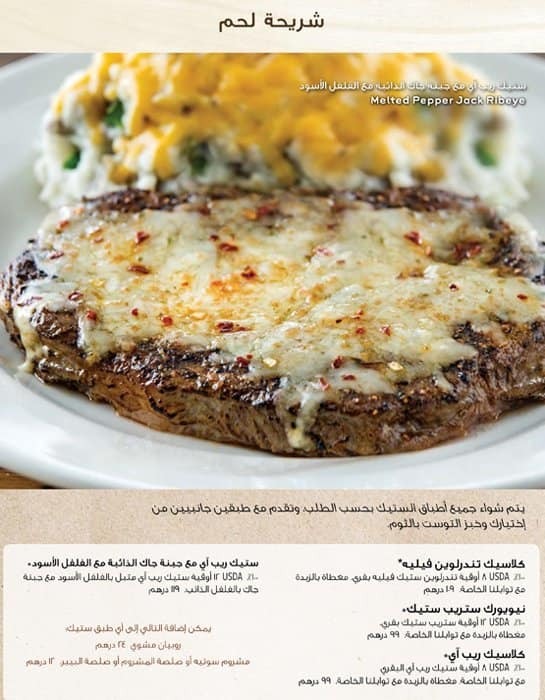 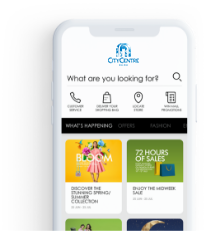 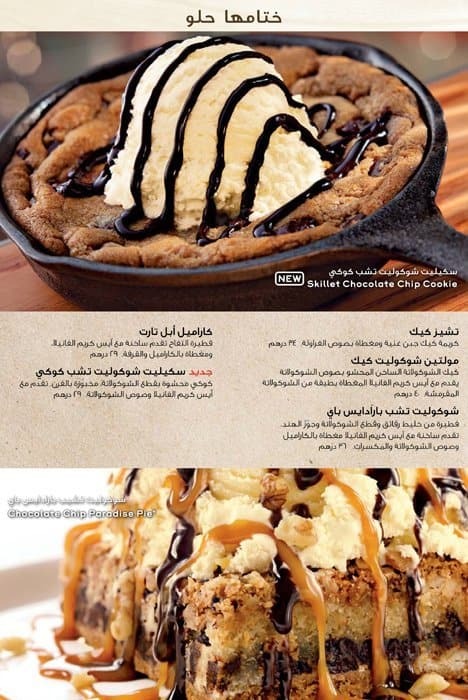 The Chili’s restaurant at City Centre Mirdif is a favourite with children and families in Dubai looking for a mouth-watering fare in a friendly and festive atmosphere.